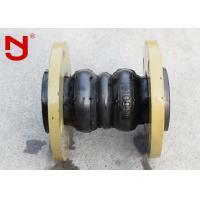 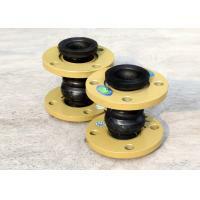 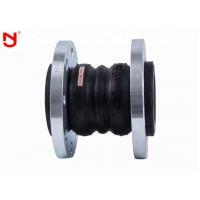 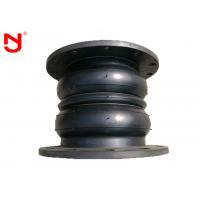 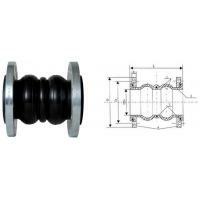 This rubber expansion joint consists of rubber pipe, made of inner glue, multi-layer proofinf and cord fabric and outer glue abd metal woggle joint. 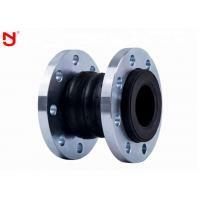 It is applicable for the connection of inlet and outlet pipes of various fancoil sets of air conditionings in the guest rooms of hotels and restaurants. 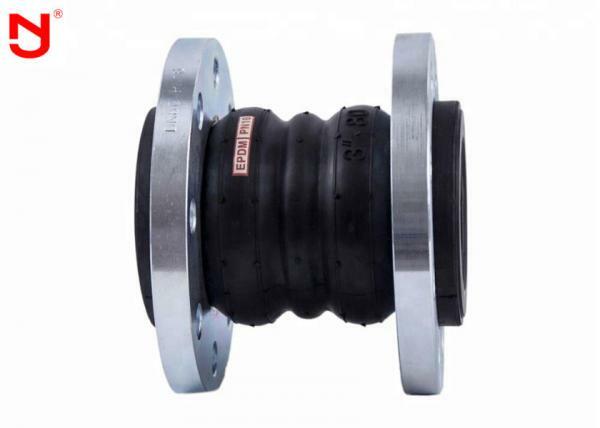 This product use the high air tightness of rubber elastic medium resistance of weathering and radiation resistance, high strength and a little cold and heat stability of polyester cord skew and the composite by high pressure, high temperature mold vulcanization and become. 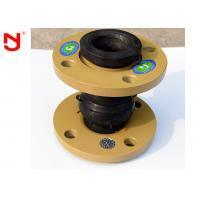 Air, compressed air, water, sea water, hot water, oil, acid, alkali, etc. 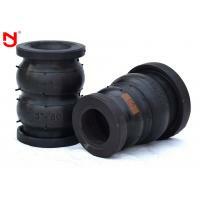 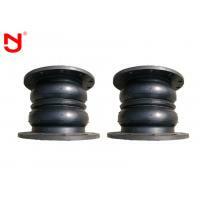 Rubber joints make use of the advantages of high elasticity, high gas, medium resistance, weather resistance and radiation resistance of rubber, which can reduce vibration and noise of pipes, and compensate for thermal expansion and cold shrinkage caused by temperature changes.